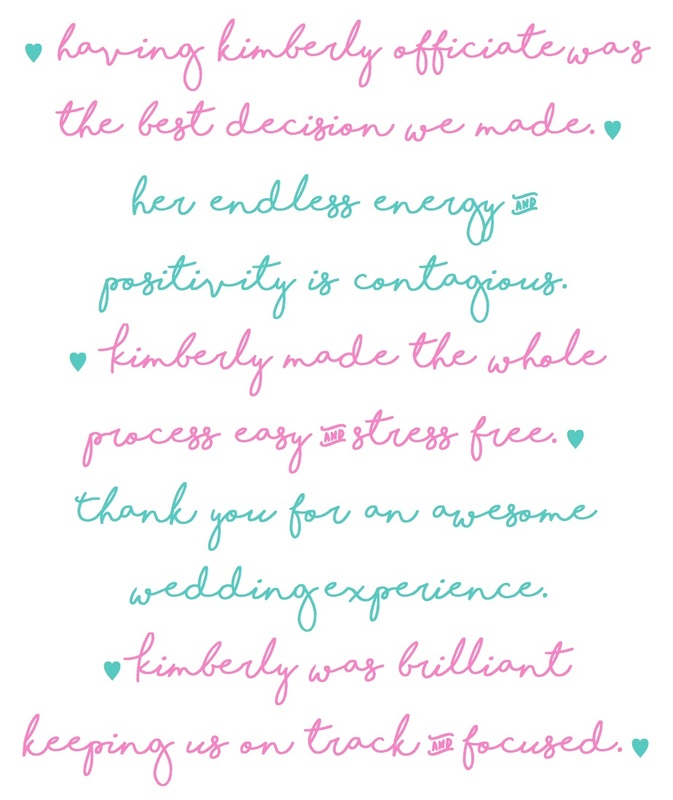 Click here to read more rave reviews about my Wedding Celebrant service my gorgeous Brides & Grooms have given me. You can see videos & photos by clicking here. Hi! I'm Kimberly Sanders, Lucky in Love Wedding Celebrant. I loved my own wedding day so much I decided to become a Marriage Celebrant! Based in Hobsonville Point I'm handy to all the romantic Kumeu vineyards, striking West Auckland beaches & North Shore wedding venues. If you’re looking for a personalised & exclusive service get in touch to set up a free 1st meeting. 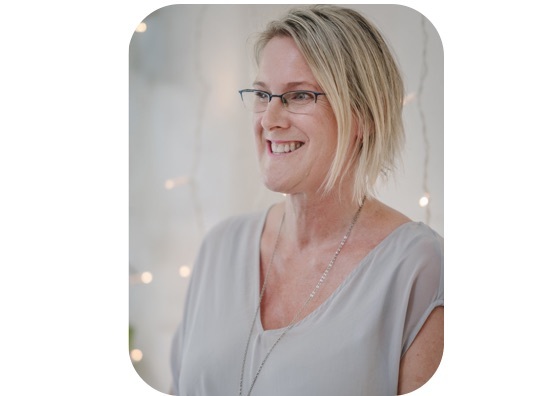 Kimberly is a registered Independent Marriage Celebrant, appointed under NZ law & a member of the Celebrants Association of NZ, committed to quality service, professional standards & ethics. Your marriage ceremony is the heart of your wedding day. As your Wedding Celebrant, I'll help you create your personalised ceremony reflecting your unique personalities - we'll retell your love story & bring your wedding day vision to life. Whatever you want - we work it in! Check out my homemade video which will give you a better idea of who I am & how I can make your wedding day special! 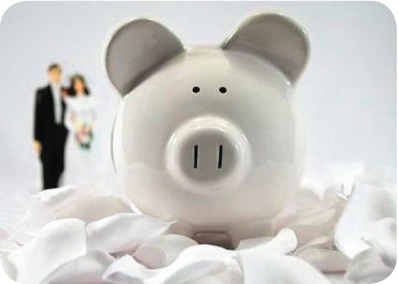 Wedding Budget: As a newly engaged couple it's important to have a budget to keep control of costs. An exceptional Marriage Celebrant will be worth every cent. Marriage Celebrant Fee: Because your marriage ceremony is the heart of your wedding day, a great Celebrant, like me ; ) will set the scene for your wedding day & make it truly memorable! I'm committed to providing you with all those little extra tips & tricks which will make your day seamless, helping you create the ceremony you want. 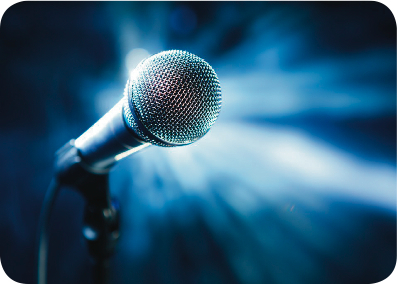 Plus you'll be able to put my creative background & event management expertise to good use. When it comes to Marriage Celebrant fees, they range from $250 to $1,000. Remember, you get what you pay for. You will have a good feeling when you meet the right celebrant for you. Keep budget in mind, but prioritise experience & personality fit. My couples tell me I offer alot of added value & my fees are well priced for all that you get... So, if you are a couple who value great service and lots of ideas please get in touch to arrange a free 1st meeting. Location Specific Fees: Fees are based on the different location areas I perform ceremonies in to make it fair and cost-effective. A deposit will be required to secure your wedding date. Please get in touch & I'll confirm a fee specific to your wedding. ♥ Access to a treasure trove of creative concepts, wedding checklists, inspiration & helpful hints. ♥ The benefit of my unique creative background & corporate event management experience. ♥ A pretty registry signing table & chair. ♥ A stylish signing pen for the registry table. ♥ Plus lots of tlc & guidance whenever you need it. Don't worry about the little things on your big day. In addition to being your Wedding Celebrant, I can take charge & manage other aspects of your wedding day proceedings. Especially when you are DIYing your big day, it makes sense to have someone experienced & reliable on hand, like me ; ). 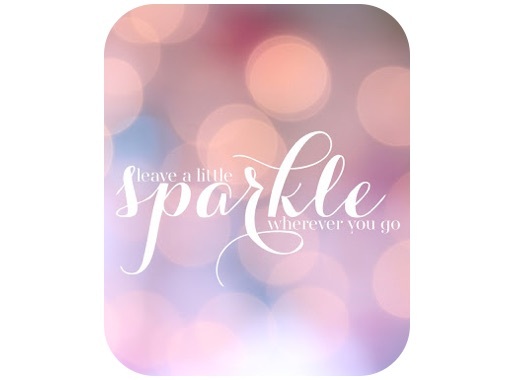 I can oversee all your suppliers & co-ordinate your bridal party, making sure your wedding day runs smoothly. I'll put your mind at ease & as a result your flowers will be positioned correctly, your seating arranged properly & the right people will be in the right photo shoots. Plus I'll ensure the cake is cut on time & your first dance music is cued correctly! So, feel free to utilise my extensive event management experience & most of all, relax knowing your day is in good hands. Let me know your needs so we can discuss this worthwhile wedding day event management service further. 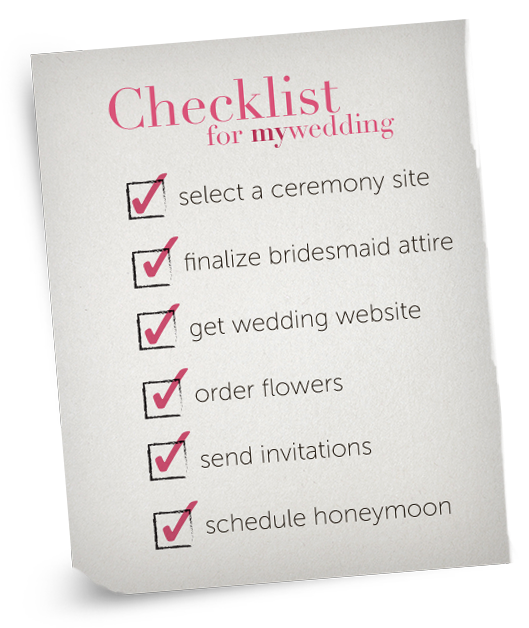 Print it out to check you've remembered everything for your BIG day! 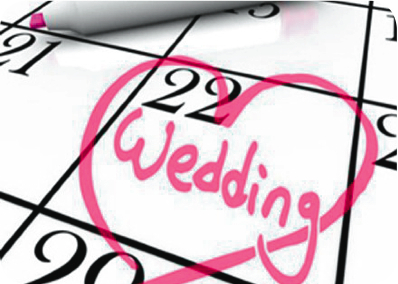 Choose your Marriage Celebrant as soon as you can & book your wedding date in! Because your wedding ceremony is the heart of your wedding day, it's sensible to get a head start with guidance from your celebrant. To create your memorable marriage ceremony there are four key steps (and an extra special touch I like to add for you) on the journey & I'll make it all easy & fun: Free 1st Meeting: The first step is for us to arrange a time to meet so we can all get to know each other better. During this free consultation you’ll get to tell me all about the wedding you want. I look forward to hearing how you fell in love, plus we'll talk about what is important to you. Additionally I'll explain technical & legal aspects as well as creative options to craft your ceremony format. After this, you'll have a good idea if I'm the Marriage Celebrant for you. 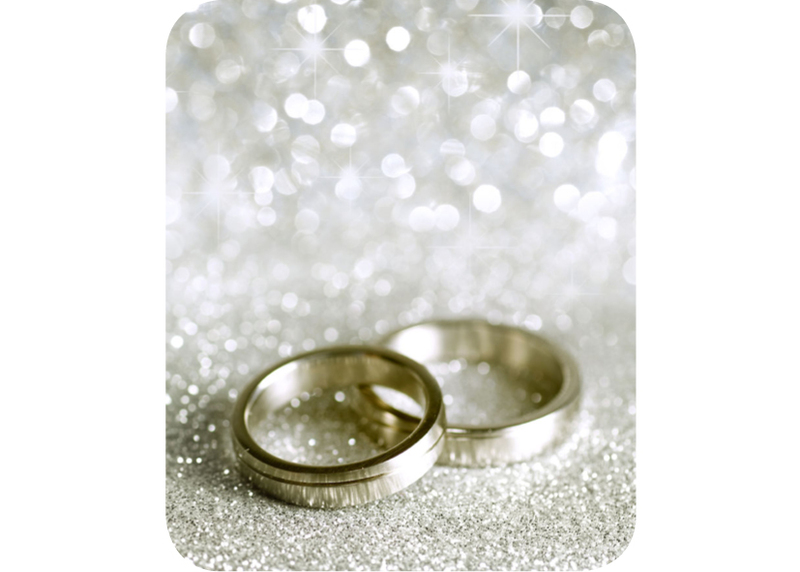 Ceremony Format & Vows: When you choose me as your Celebrant (I hope so! ), I'll give you a Wedding Ceremony Guidebook. This is a treasure trove of ideas, creative concepts & vows to help you decide how best to represent your personalities & love for one another. Your Love Story: As your Marriage Celebrant, I'll present you with a personally crafted version of Your Love Story (based on the things you share with me during our free 1st meeting) for you to relive your happy memories, along with family & friends! Planning: I'll provide you with a timeline - getting your ceremony format right for you is a work in progress so we’ll allow time for edits - all in the comfort of your home, via email. Wedding Rehearsal: Closer to the wedding day, we’ll agree a time we can get your bridal party together. We will meet at your wedding venue & have a condensed rehearsal so everyone is confident in their roles. This will really bring it to life for you! The Big Day: It's normal to have a few butterflies & just remember whatever happens, we work it in. People warned me my wedding day would whizz by - and it really did. So, take a deep breath, relax, fully be in the moment & enjoy every moment of your wedding day!